On the outside Princeton may ooze class, but that doesn’t mean there aren’t any skeletons in its closet. With all the history that lies within the Princeton gates, you’d bet there are a few eerie sights and legends to find. 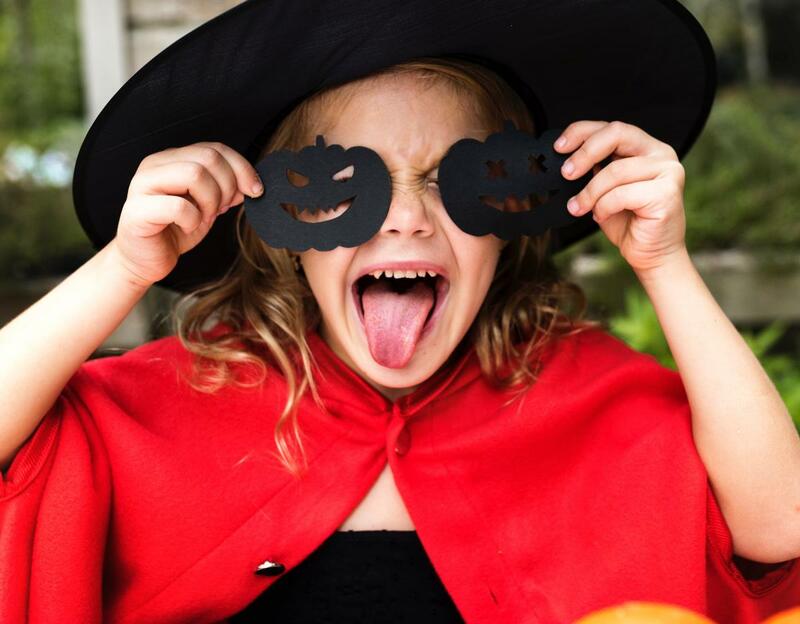 With Halloween approaching, we’re revving up our excitement by listing all the thrilling and chilling festivities that’ll have you bringing out your spooky side. So go ahead and check them out… if you dare. It’s not a “jump out and scare you” experience or a pure ghost hunt, says Mimi O. of Princeton Tour Co. The tour starts with a walk through the Princeton University campus where guests use official ghost hunting equipment at an unmarked grave and Revolutionary battlefield. 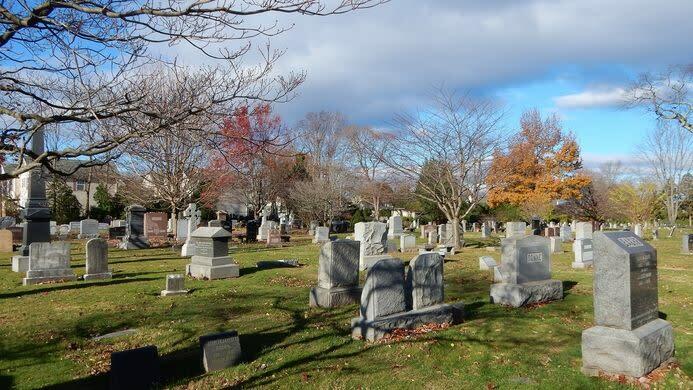 After the campus visit the tour heads to surrounding historic neighborhoods and ends at a stop at the Princeton Cemetery. 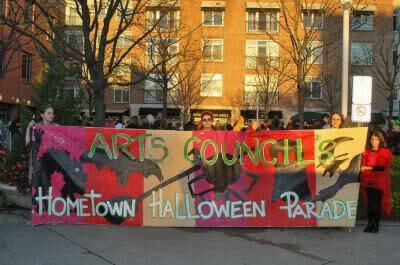 Dress up in your best costume and join the Arts Council of Princeton for the annual parade! Join at 5:15pm on the Green before the parade will make its way through Downtown Princeton and end at the Princeton YMCA. Dress up for this fun parade starting at 10am. There are also spooky art projects, music and safety demos by the West Windsor Fire Department. 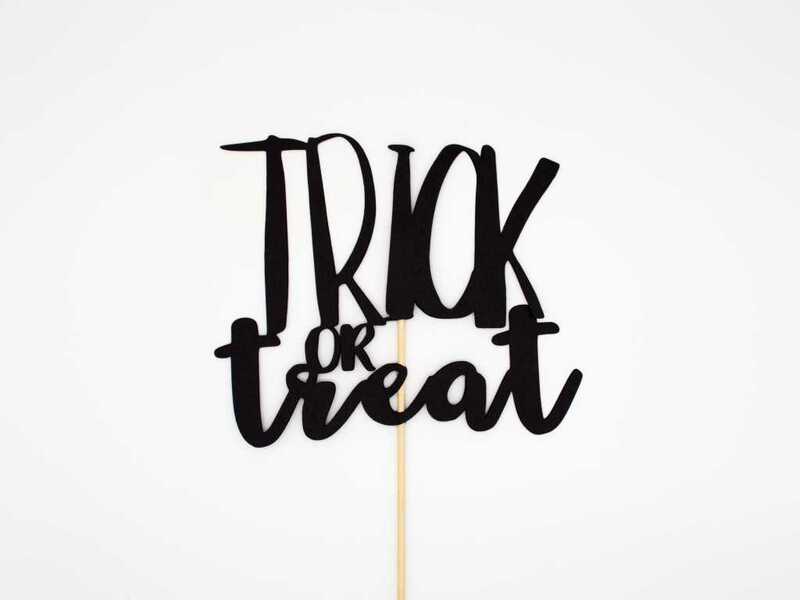 Enjoy treats, face painting, arts & crafts and a special performance by Mr. Ray music. Children must be registered to participate in the costume contest. The first 400 kids to register at the registration table will get a treat bag and pumpkin! A free family-friendly fall event! 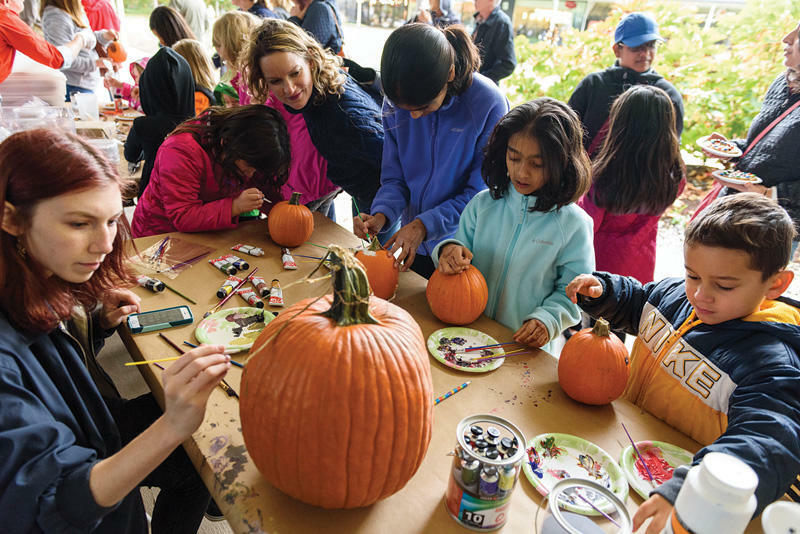 Create artwork, enjoy live music entertainment and visit Princeton University’s Graduate Molecular Biology Outreach Program’s table for hands-on learning to purify pumpkin DNA! Want to be featured on our accounts? Tag us! 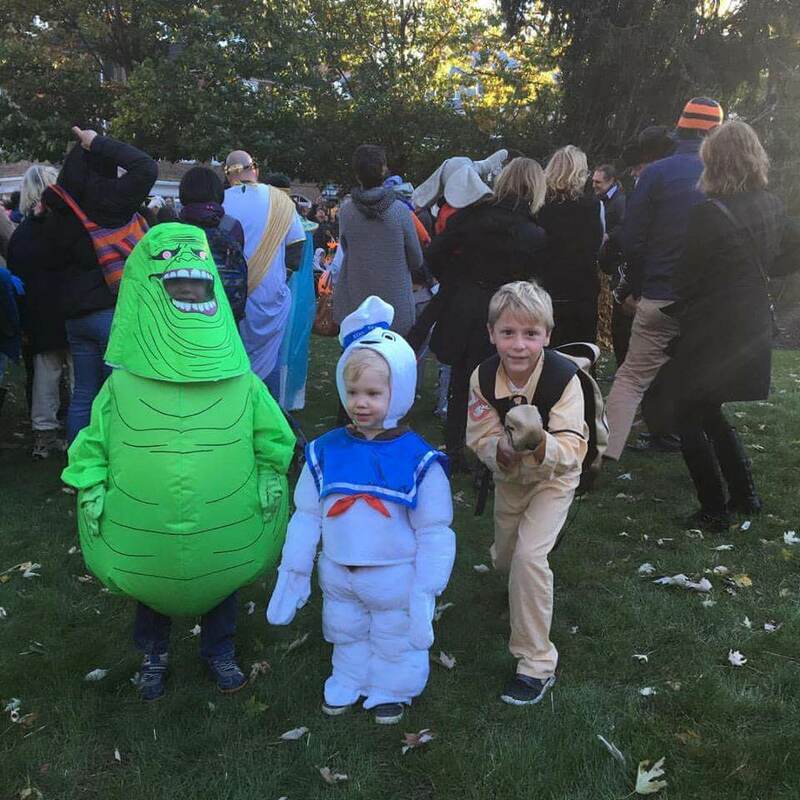 We especially love costume photos! Find us on Facebook, Instagram and Twitter.